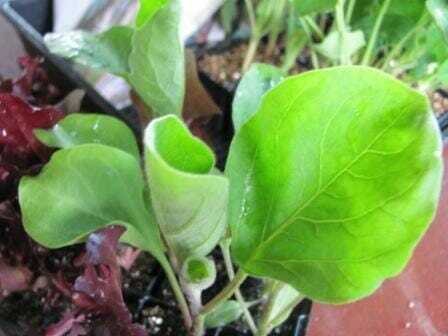 How to Choose the Healthiest Seedlings … and NOT buy duds! If you’re serious about saving money in your garden, then growing plants from seed is definitely the smartest choice. 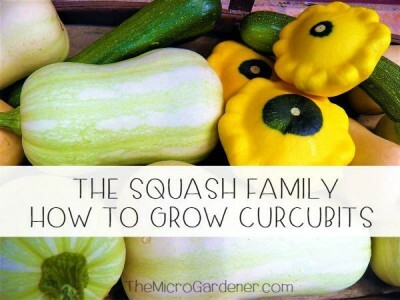 It’s about 10 times cheaper than buying seedlings! You can save at least 3-6 weeks time by starting your garden with seedlings rather than seeds – perfect if you’re impatient or have a short growing season. 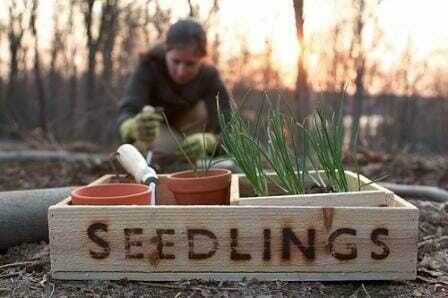 The reality is though, we’re often busy and don’t always have the time, knowledge or space to raise plants from seed. If you DO buy seedlings, how can you avoid wasting money on unhealthy ones or those that are destined prematurely for the compost? I’ve made my fair share of mistakes and been seriously cheesed off after ending up with ‘dried arrangements’ not long after planting what appeared to be ‘healthy’ new seedlings! I hate wasting money and time on plants that cark it with no warning – especially when I give them my usual love and attention. Spending time talking to growers and staff at nurseries helped me pick up some tips to find out firsthand what to look for and what to avoid. If you’ve done your dollar a few times, check out these tips for selecting the best seedlings and find out how to get the best buys! Whilst it’s tempting to choose the tallest seedling on display, it’s not always the best choice. These may have been competing for light in the growing conditions and are more likely to be spindly or punnet bound. 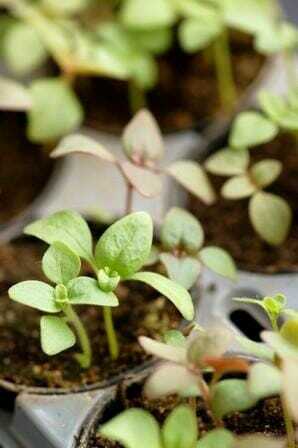 Smaller seedlings are more likely to grow faster and suffer less transplant shock. 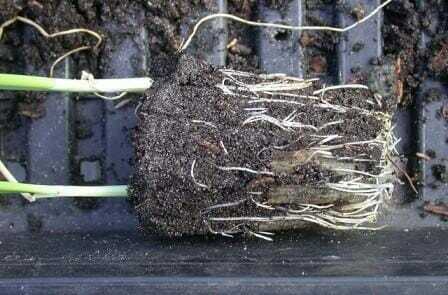 A poor root system will produce a weak plant so checking the condition of the roots pre-purchase is an insurance policy. 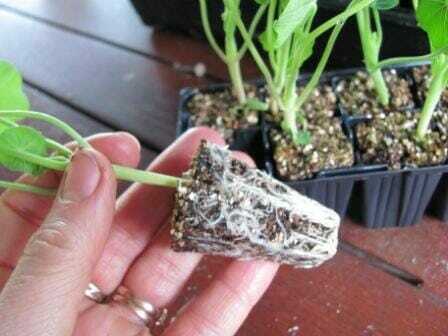 I carefully lift the seedling from the pot or punnet and check it has healthy roots. 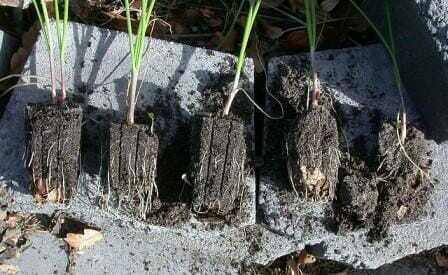 You should be able to be remove them easily in one piece without potting soil falling away and the roots should almost fill the pot or container with loose, white, fibrous growth. You can see the 3 seedlings on the left have well formed root balls but the soil has fallen away from the immature ones on the right. 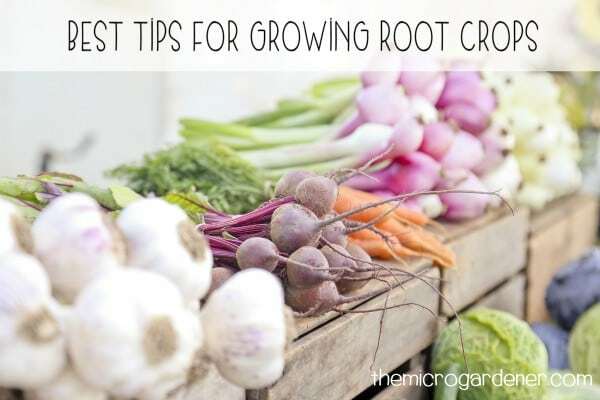 The roots on this seedling – although healthy – have started to grow back up the sides of the punnet cell as it has been there too long. The roots could be teased out gently as they are in healthy condition but it’s preferable to avoid root bound stock. roots protruding out the bottom of the drainage holes (also indicate they are ‘pot bound’ especially if they have started to grow into the soil underneath). Leaves should be a consistent strong solid colour (usually green but not always)! 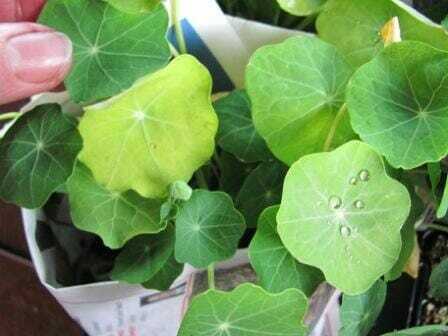 Some seedlings like these nasturtiums lack nitrogen – the pale and yellowing leaves are a clue they have not been fed recently. This punnet has consistently dark green leaves and would be a better choice! Look for strong leaf growth, new shoots and flower buds. If the colour is pale or has mottled patterns in it, the plant is likely to be nutrient deficient and has not been well cared for. This lime tree would not be the best choice as the leaves indicate it is lacking nutrients. Check there is no evidence of disease. 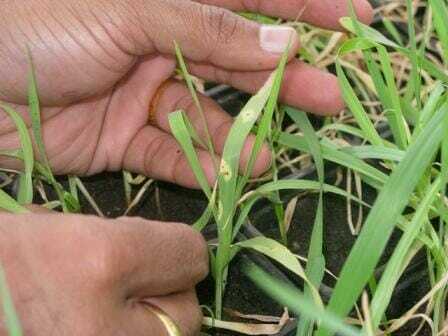 These wheat seedlings are infected with stem rust. 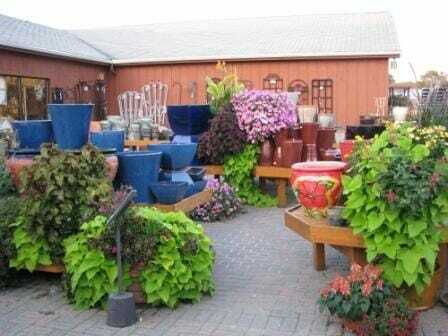 If you see anything unusual, it’s best to choose another plant! 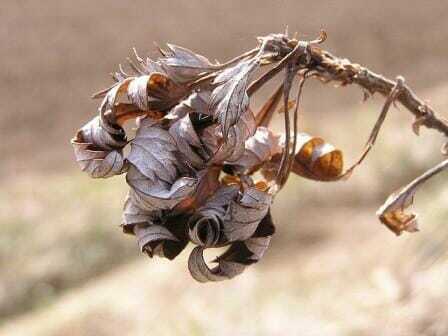 This will tell you about the plant qualities and characteristics. 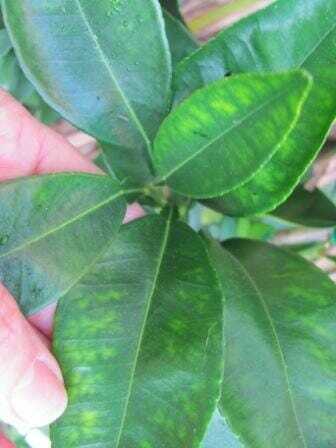 Is it disease resistant? A hybrid or heirloom variety? What are the ideal growing conditions? What is the best season for planting? Tip 1: Choose open-pollinated, heirloom or heritage varieties of edibles where possible as these have greater vigour and disease resistance. 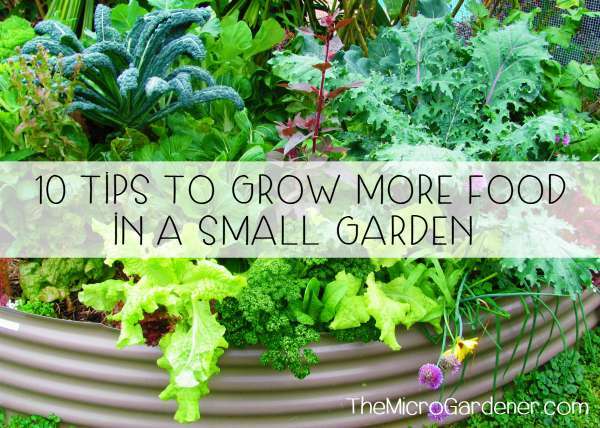 Tip 2: Measure your garden bed or container. Then check the mature size of the plant and recommended spacing on the label before purchase so you avoid overbuying and unnecessary overcrowding! Some punnets have more than one seedling per cell so inspect closely! 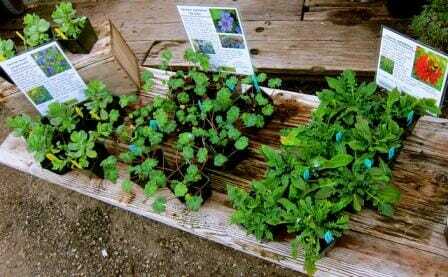 These represent better value as you get 2 (or more) plants for the price of 1! 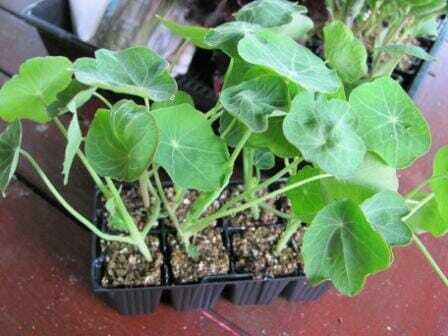 If the potting mix is too wet or too dry, the seedlings may be stressed. ‘Just moist’ is ideal. Avoid pots or punnets with moss or algae growing on the surface – this is a sure clue they are old stock! Tip: Visit a nursery mid-week instead of on busy weekends – staff will have more time to answer your queries and provide you with growing information about the plants. Check out local nurseries, community gardens, garden clubs, garden centres and growers that sell higher volumes and turn over stock regularly. 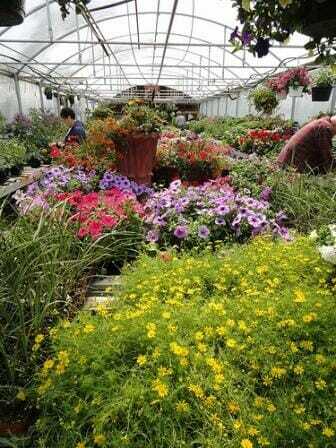 You can also get fresh stock at regular plant markets. Wholesalers often offer good value as many grow direct for bigger retailers or clients and have a wider range of quality stock with cheaper prices due to bulk volume. Wholesalers may have a ‘minimum buy’ requirement but just grab a neighbour or friend if necessary and combine your order – you’ll both save! Select flower seedlings or small potted plants in bud rather than already flowering – you’ll get to enjoy them for longer! Look carefully on the underside of leaves – a favourite hiding place for common garden pests like scale, white fly, aphids and mealy bug. 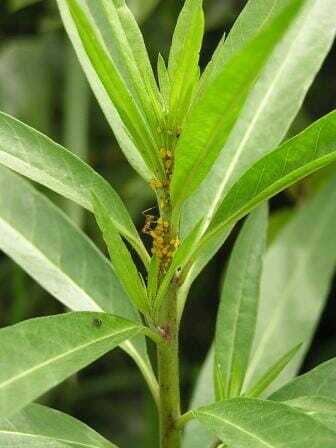 Here aphids feed on an oleander plant with ants harvesting their honey dew. The last thing you want is a bunch of hitchhikers grabbing a free ride back to your place and setting up camp in your garden. 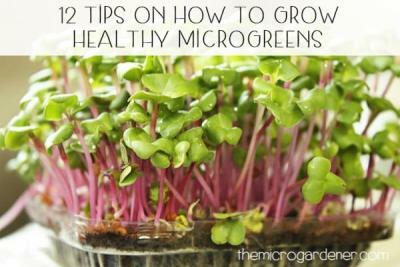 Hope this helps you get the best buys, avoid the mistakes I made to start with healthy plants in your garden! Check out the Tips & Tricks category for more articles. If you don’t want to miss future posts, subscribe to my free informative newsletter (and grab your complimentary eBook). I am looking at planting flowers in my yard for this upcoming spring, and I want to make sure we are choosing the best plants from the nursery. 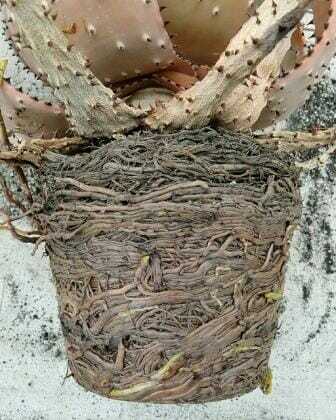 The roots, as you explained, are a great indicator of how well the plant will do in its new environment. We will be sure to look for the loose, white, fibrous growth like you said. Jennifer, we have quite a few different varieties of mature avocado trees (growing in the ground) here and they are a wonderful fruit to grow. However, they are a bit finicky. Avocados do NOT like wet feet. Drainage is exceptionally important and you need to pay more than the average attention to a potted avo. If you REALLY love them and are prepared to invest in a large deep pot suitable for its needs, and give them the food/moisture they need in order to get a crop, then go for it! 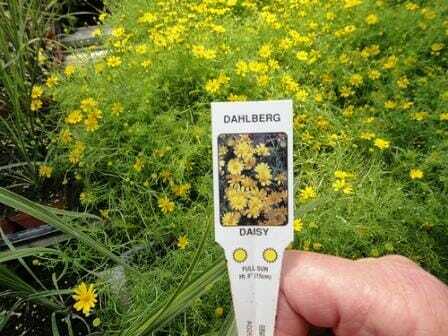 In Brisbane, I would suggest you talk to a local nursery about which dwarf grafted varieties are most suited to your local climate & conditions. Perhaps a Wurst? Daley’s Fruit Trees are an online nursery & have good quality stock + lots of info on their website. Check out: http://blog.daleysfruit.com.au/…/avocado-fact-sheet.html and http://www.daleysfruit.com.au/fruit%20pages/avocado.htm. They are always at the QLD Garden Expo on the Sunshine Coast at Nambour every July & it’s a great place to speak to many nurseries & buy fruit trees very reasonably. Many growers speak on how to grow & it’s worth planning to go to this event if you’re interested in a mini orchard. In Brisbane you could perhaps try Turners http://www.turnersgardencentre.com.au/dwarfFruitTrees.htm or read up on conversations with local gardeners via Brisbane Local Food – http://brisbanelocalfood.ning.com/main/search/search…. Avocado trees are a seasonal product & available at different times of the year so you may have to put in an order to get what you want. Hope this helps! 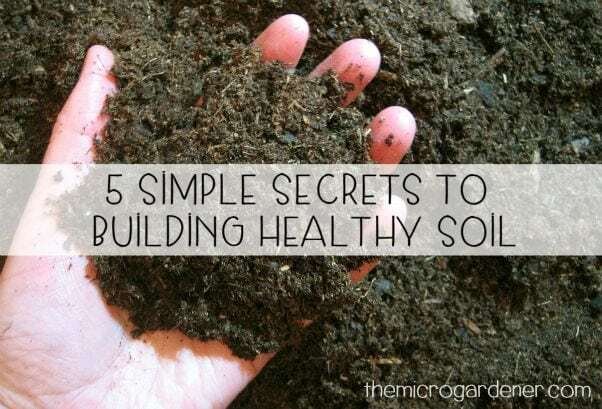 Thanks Andrea – it’s spring here and I try to plant little and often right through the year so seedlings play a regular role in my garden routine! What’s on your shopping list to plant? Thanks Jane, glad the tips were helpful. I’m glad I could turn some of my disaster purchases into something useful for others!